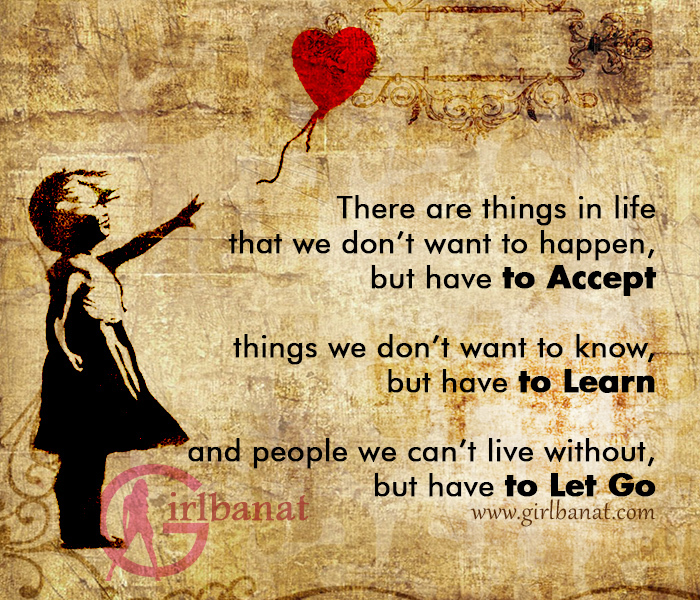 Moving On Love Quotes and Messages is a selection of quotes about moving after heartbreak. What are you left with when a relationship ends? They say love hurts especially when you’ve given all you have just to yourself working. Actually, it’s not love that hurts. It’s the characters of your love story that made it to a sad ending. And after a break up, it’s tempting to dwell on what if and if only. Thinking of what you did wrong or what you could have done differently can only cause you more sufferings. Why not look at the brighter side of the story. Sweet Love Quotes and Messages is a cute selection of sweet quotes and messages that you can say to the person you truly, madly, deeply in love with. You probably want to tell the sweetest things to your special someone but you just don’t know the right words to say. Sometimes flowers and chocolates or expensive gifts are enough to let the person know how much you feel but simple words are more than enough especially when they are tailored from the heart. What more important here is you never fail to make your loved one smile and make the most out of your relationship. 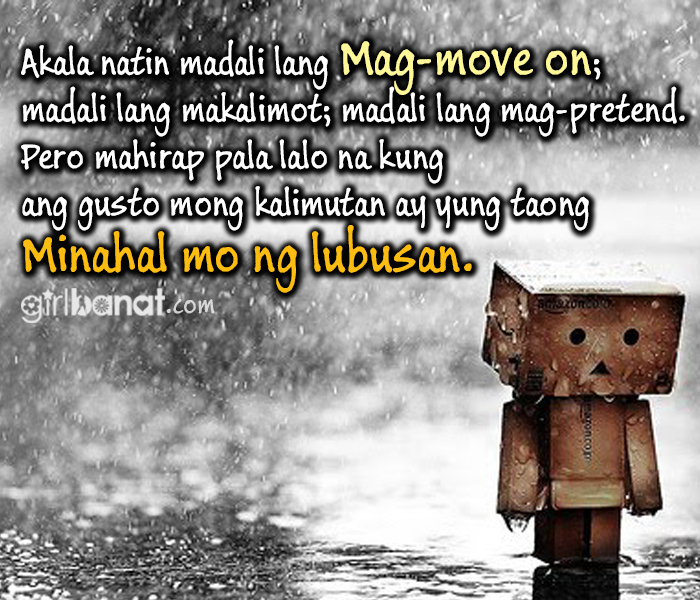 Tagalog Moving On Quotes and Messages is a great collection of moving on quotes that you can relate on especially when you’re going through a painful heartbreak. When a relationship ends, people tend to dwell on what went wrong or what could have done differently to make it last longer. This could be a bad move because most of the time dwelling causes more sufferings. Why not focus yourself on good things. Moving on, indeed, is a hard step but starting over again is more difficult. But remember that it’s only the relationship that ended, not the whole world.